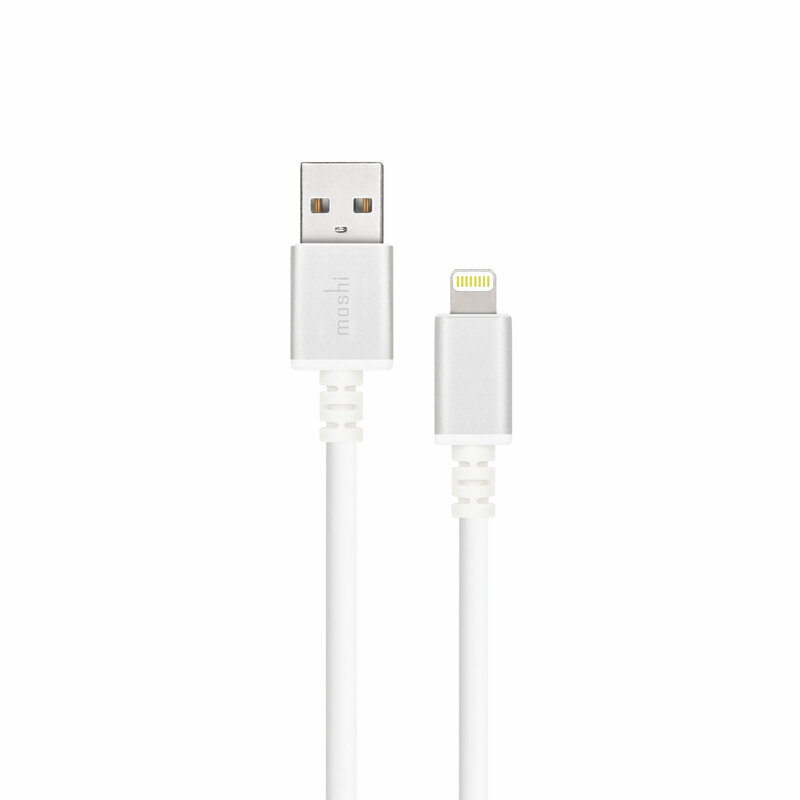 Conveniently charge your iPhone or iPad with an extra-long Lightning cable. 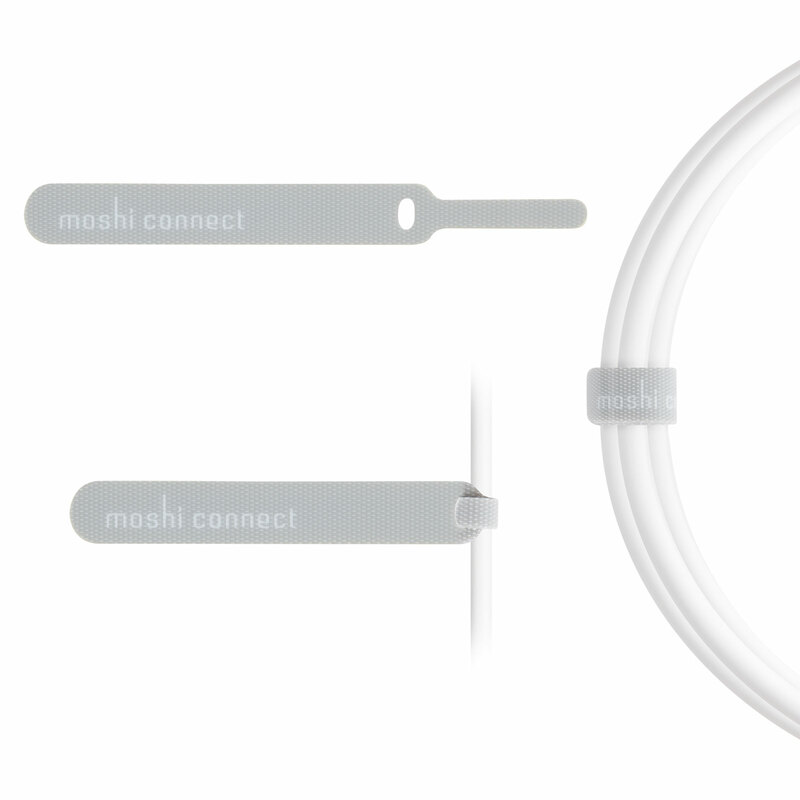 Moshi's 10 ft (3 m) USB Cable with Lightning Connector will easily charge your latest Apple devices from those inconveniently placed outlets. 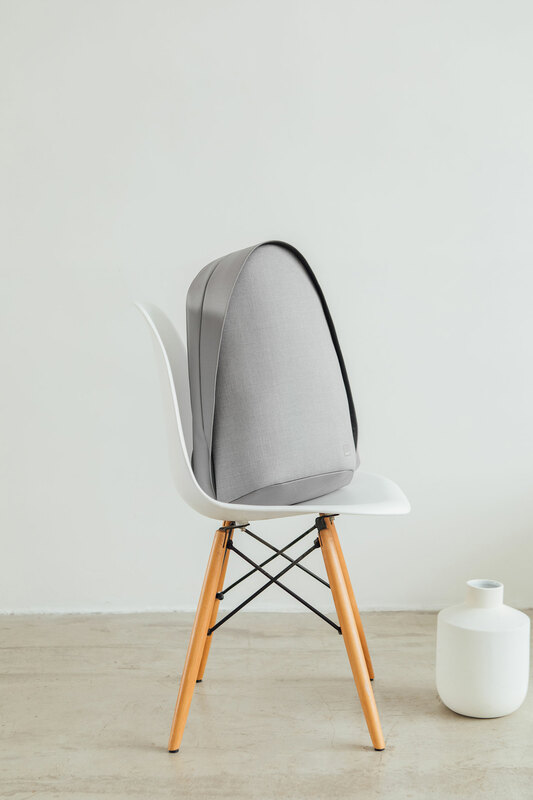 This gives you the flexibility to charge your device while relaxing on the couch or sitting in the back seat of a car. 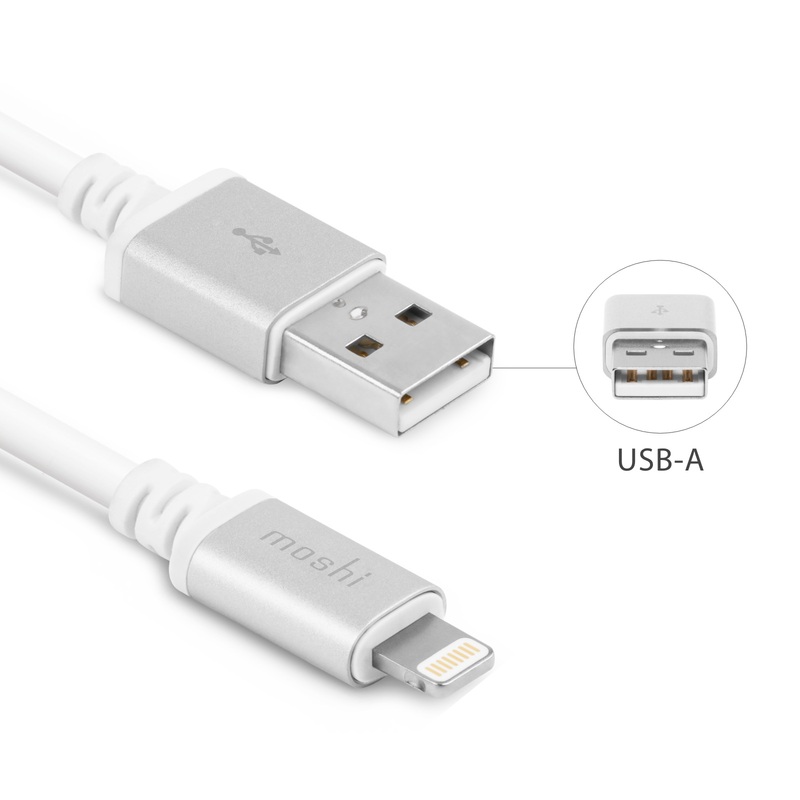 Both ends of this certified Lightning cable are encased in aluminum to minimize electromagnetic interference and ensure durability long. 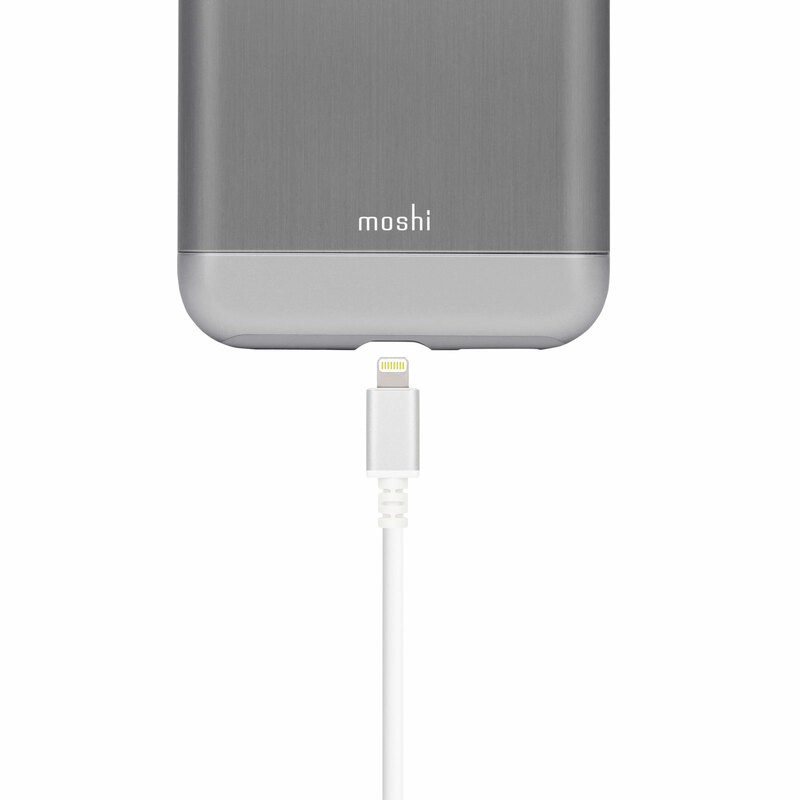 Use with Moshi's Rewind wall charger or Car Charger Duo for convenient power at home, in the office, or in the car.